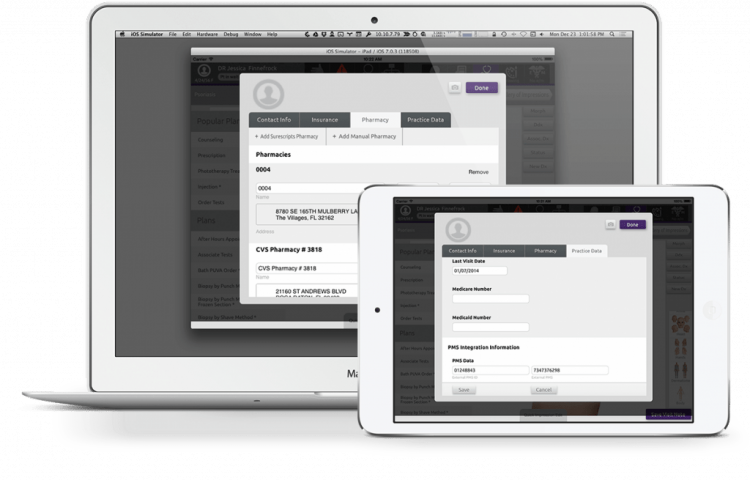 Your complete medical record at your fingertips. Patients have the ability through the Patient Portal to securely view their records, enter medical information, and send privacy protected messages to their providers. The Patient Portal can be accessed through northeastskin.ema.md. Upon your initial visit starting in 2016, you should have received a welcome email providing your user name (usually your email address) and a temporary password. Enter your user name follow by “forgot password” to have a new password emailed; if you need help obtaining your login credentials, you can always contact us. The Patient Portal offers a variety of helpful functions.